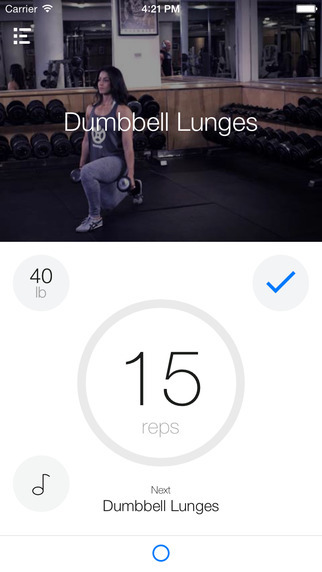 Fitocracy is a fitness tracking platform and social networks designed for both gym enthusiasts and couch potatoes looking to get fit. 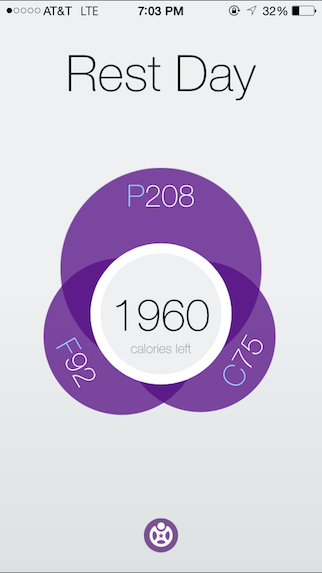 Our team was responsible for creating the iOS mobile app for Fitocracy, working on several iterations over the course of 3 years. The app is regularly featured on Apple’s App Store and has been used by millions of people and is highly rated on the App Store. Julius was responsible for the iOS app and overall all development and worked to create tons of new features, new interfaces, custom animations and controls, and integration with the website’s REST API. In addition to the fitness tracker and social network app, Julius built Fitocracy’s Macronutrient tracker that was featured heavily by Apple and has been praised for its pretty user interface and animations while maintaining a simple and easy to use tracking mechanism.